The Road is one of the famous works of McCarthy. It was published in 2006. 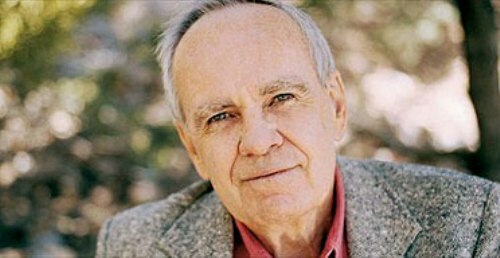 It made him earned James Tait Black Memorial Prize for Fiction and a Pulitzer Prize. Another impressive novel from McCarthy is No Country for Old Men. It was released in 2005. In 2007, the novel was adapted into a movie. In the Academy Award, the movie earned four Oscars. In 1992, All the Pretty Horses was released in the market. This novel gave him National Book Critics Circle Award. The novels of McCarthy adapted into movies besides No Country for Old Men are Child of God, The Road and All the Pretty Horses. 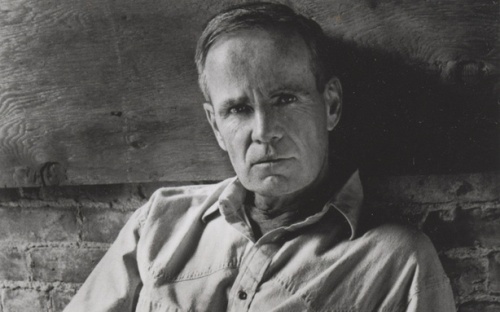 What is the first novel of McCarthy? It was published by Random House in 1965 with the title The Orchard Keeper. 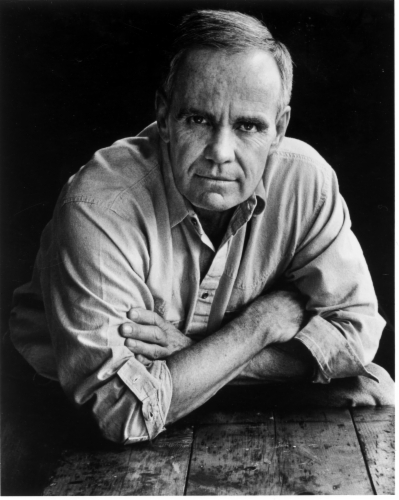 After McCarthy married, he decided to relocate to Louisville, Tennessee in 1969. He bought a barn here. During his time in Louisville, he created Child of God. McCarthy created the novel based on the actual events. The usage of western theme and setting can be seen in No Country for Old Men (2005). Find facts about Colin Thompson here. The Sunset Limited is the play published by McCarthy in 2006. It was then adapted into a movie by HBO. The stars of the movies are Samuel L. Jackson and Tommy Lee Jones. The Counselor is the screenplay that McCarthy made. He sold this screenplay to Steve Schwartz, Nick Wechsler, and Paula Mae Schwartz. The stars in the movie are Cameron Diaz, Penélope Cruz, Brad Pitt, Michael Fassbender and Javier Bardem. Get facts about Coretta Scott King here. 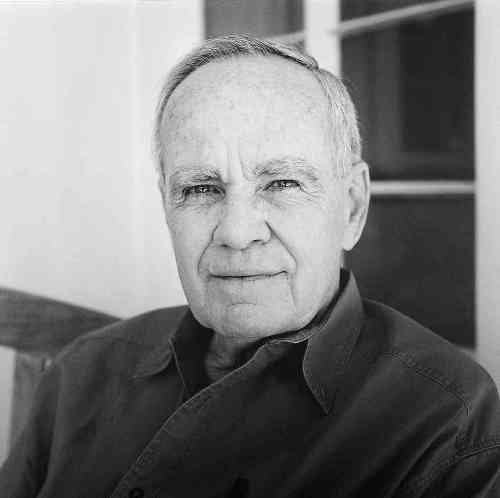 Some novels created by McCarthy are Cities of the Plain, The Passenger, Suttree, Outer Dark, and Blood Meridian or the Evening Redness in the West. 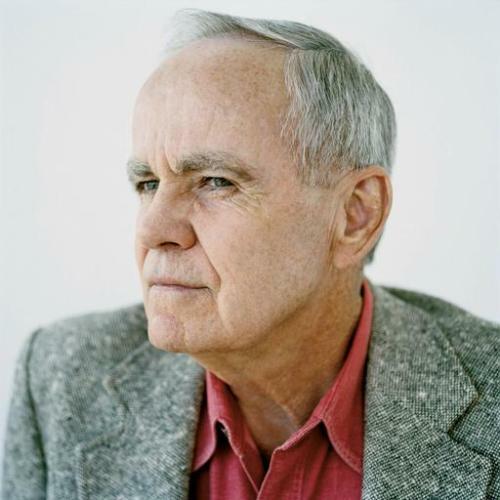 Do you have any opinion on facts about Cormac McCarthy? Check Facts about Antoine de Saint-Exupéry if you are interested to know the French poet, writer, aristocrat, and aviator.